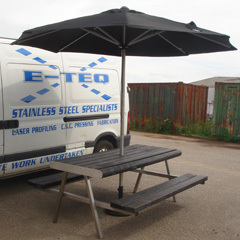 E-Teq Engineering offers a bespoke fabrication service for both large or small batch projects and even one-off items. 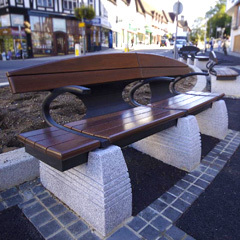 Typically, this might include cycle racks, benches, restaurant signs or stainless steel bollards. 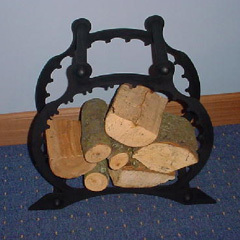 But we’ve been called upon in the past to create unique items for a specific need, for example, a disability aid for an individual which our team designed based on the customer’s unique requirements. 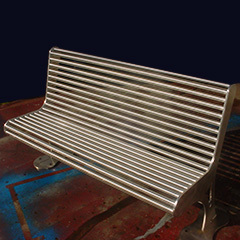 Our expert team is able to design and fabricate practically anything in metal, however unusual!